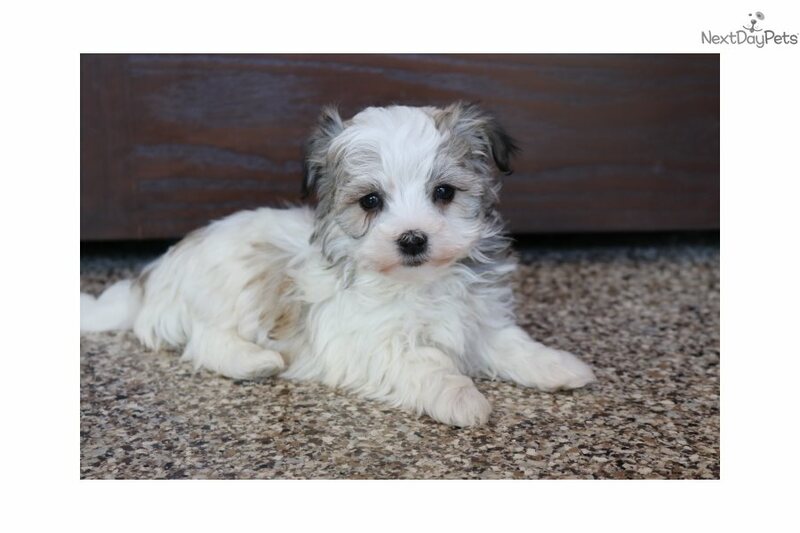 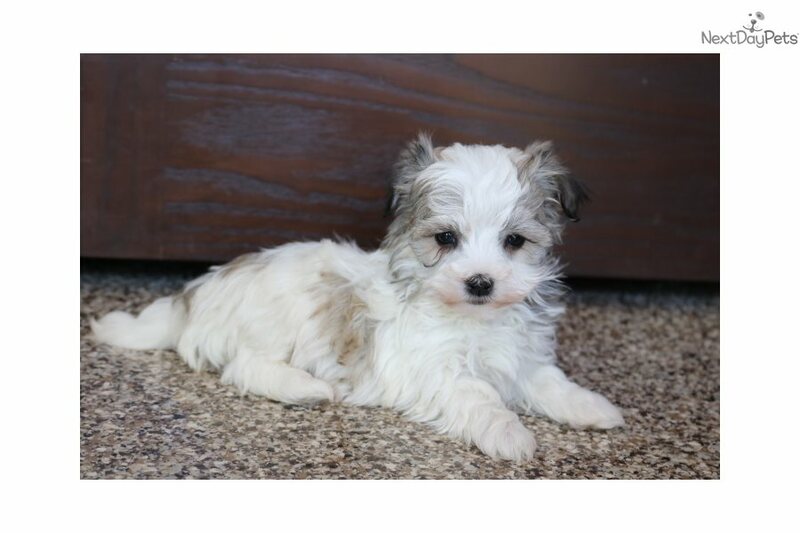 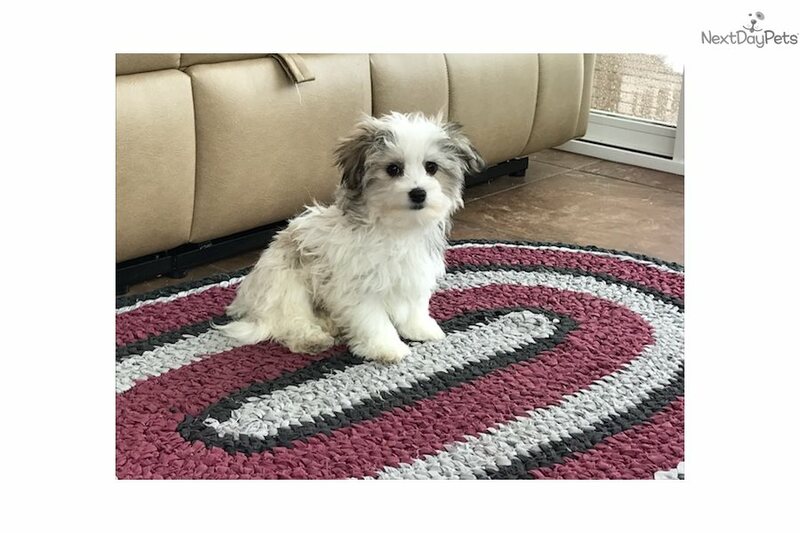 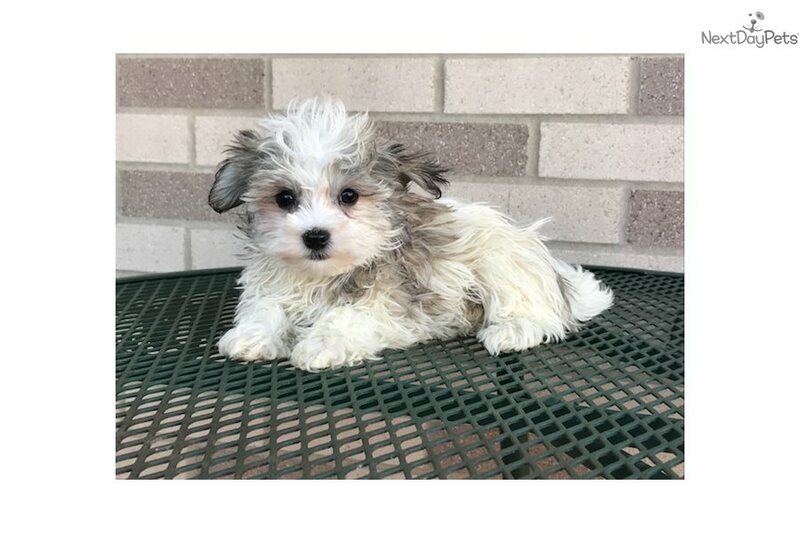 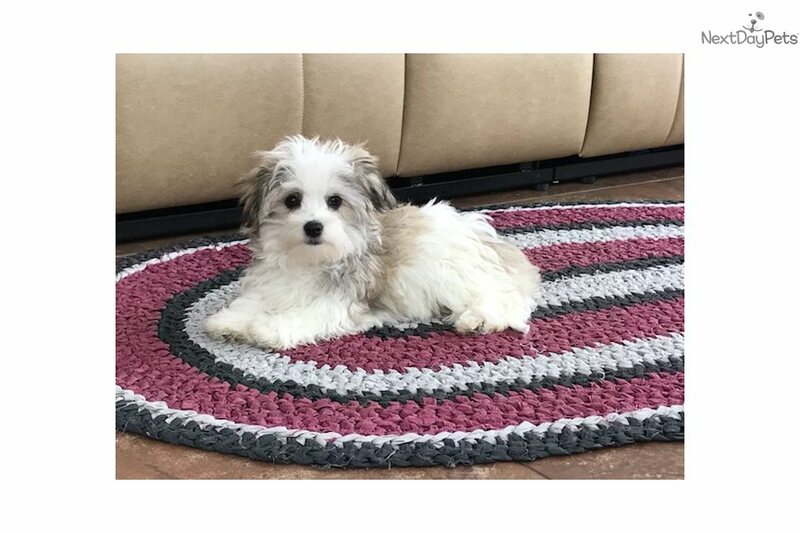 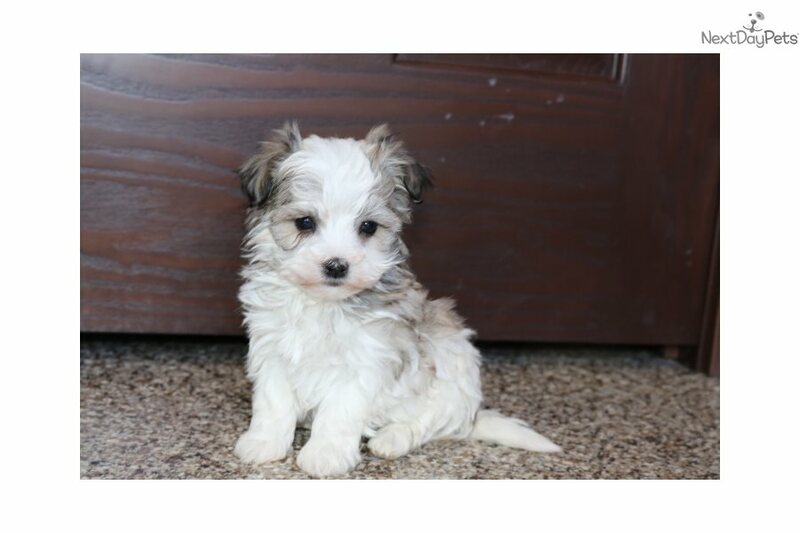 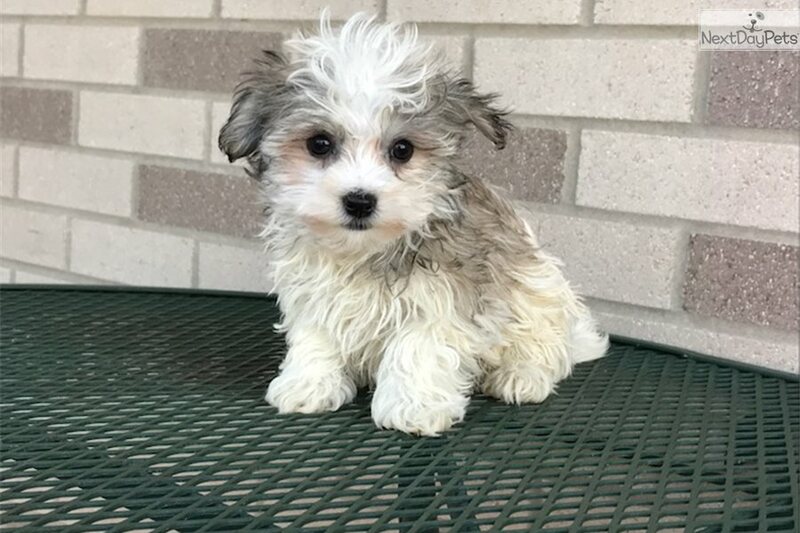 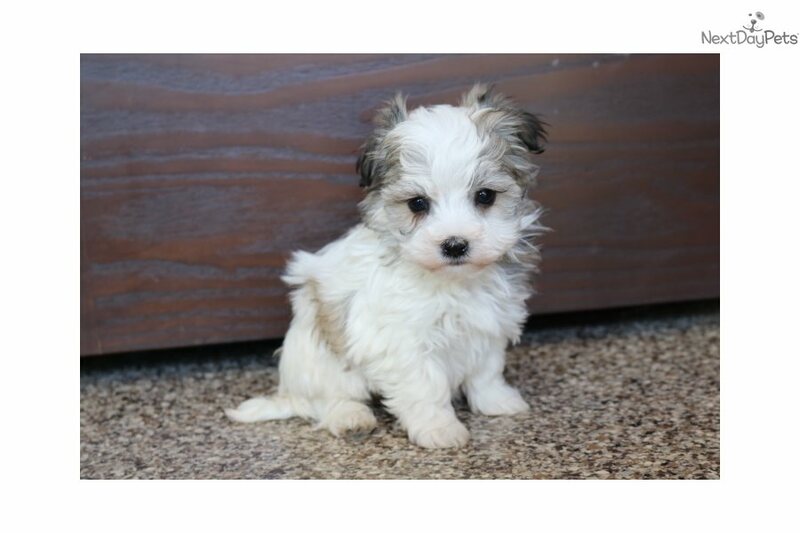 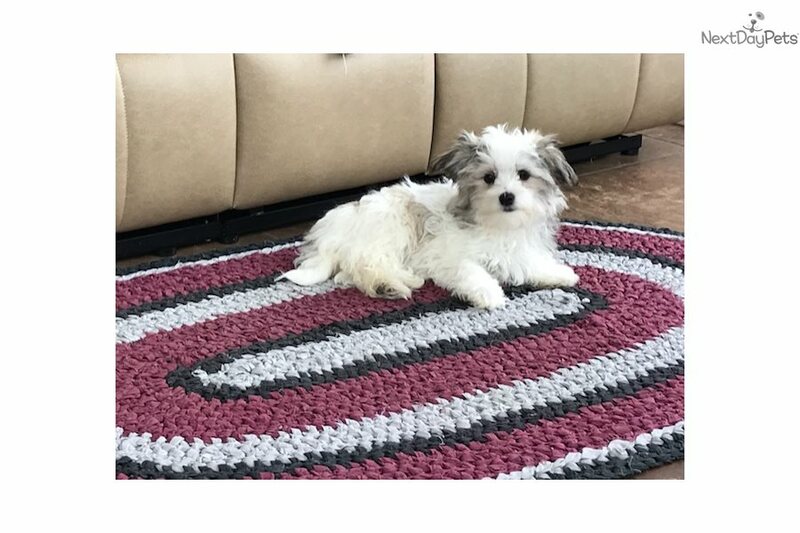 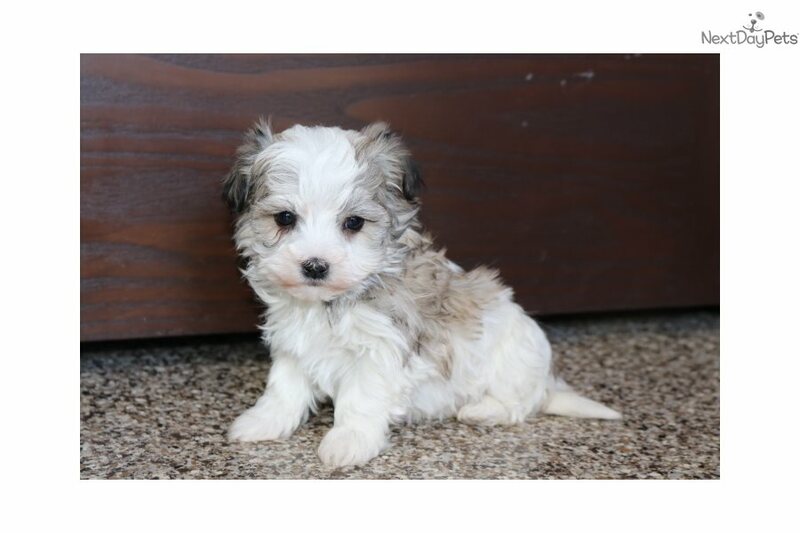 This Havanese nicknamed Joy sold and went to a new family. 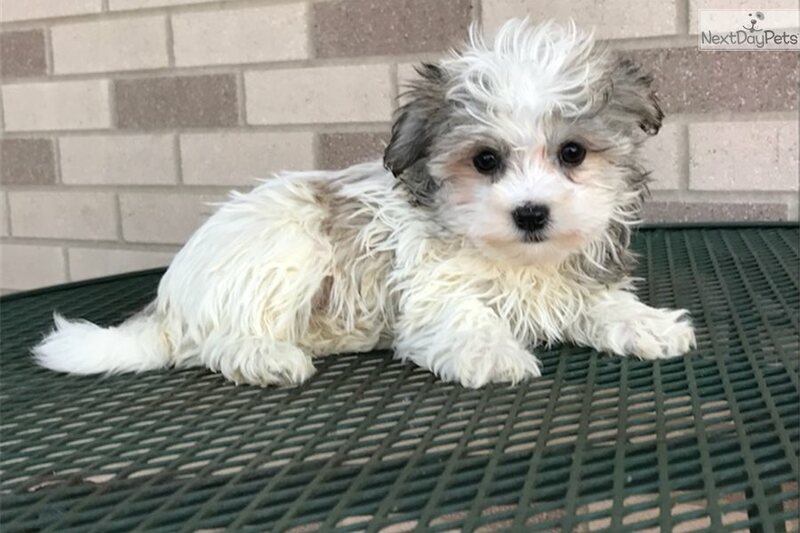 Joy is a lovable little female available and ready for her forever family. 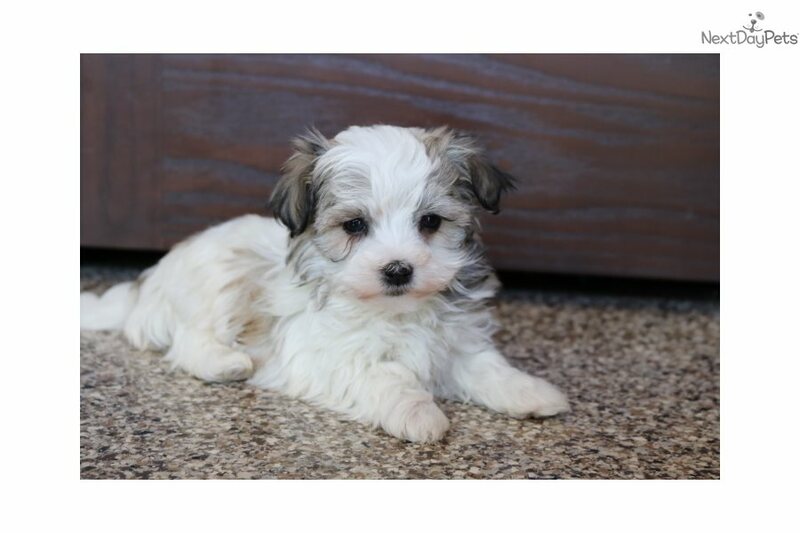 She has a nice easygoing personality and is very good with kids. 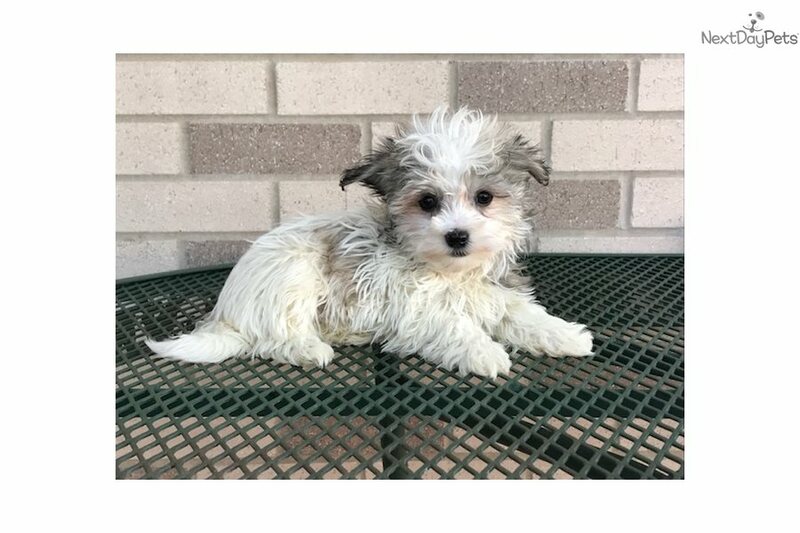 If you would like to come and meet her please give me a call at 574-354-2428. 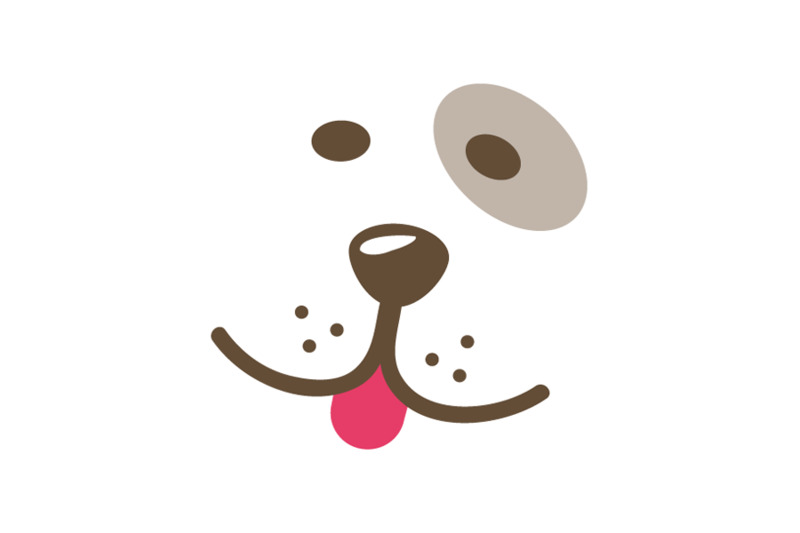 Deposits can be taken to hold a puppy, and they are non-refundable. 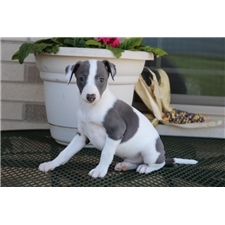 If you are wanting breeding rights please talk to me before purchase.